If It's Difficult Or Unusual, Call Us! 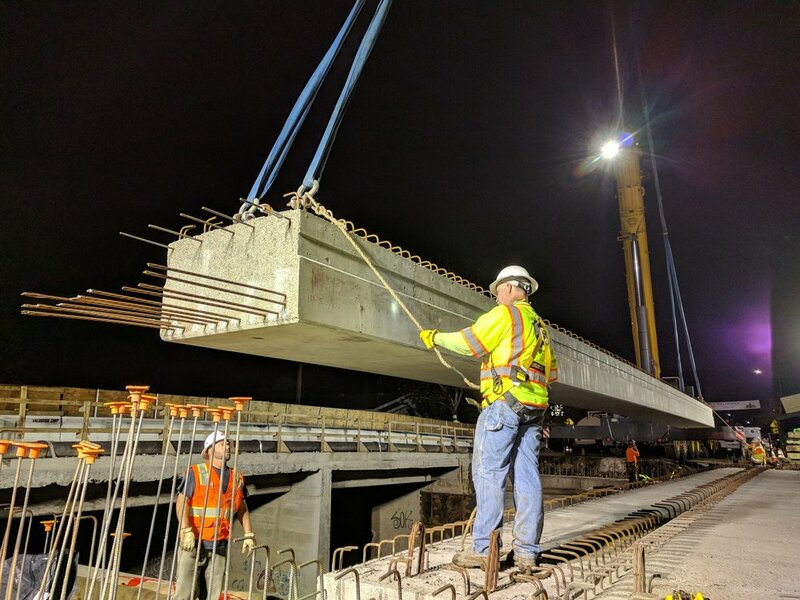 Valentine Corporation is a unique diversified general engineering contractor, specializing in a wide range of infrastructure construction projects in the heavy highway public construction market. For your next construction project, consider Valentine Corporation as your heavy construction structure specialist. Valentine Corporation – construction and business excellence since 1964.